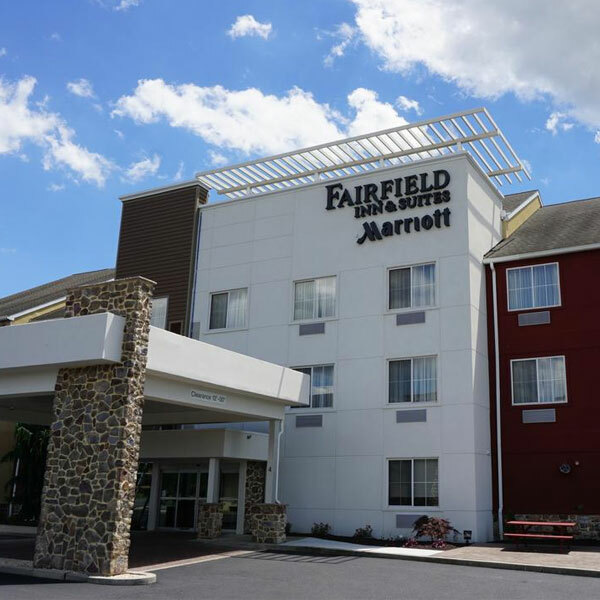 The Fairfield Inn & Suites Lebanon Valley is proud to serve the Fort Indiantown Gap base, Hershey, Lebanon, and Harrisburg area. Free Wi-Fi throughout the hotel will keep you connected during your stay and our pool and fitness center will help you stay on track. Spread out in our vibrant lobby, with spaces to gather, relax and work. And jump-start each day with our free breakfast!